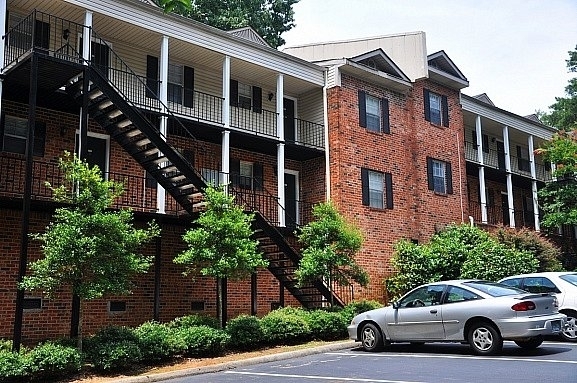 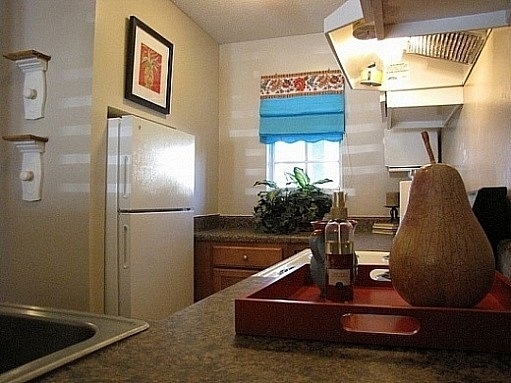 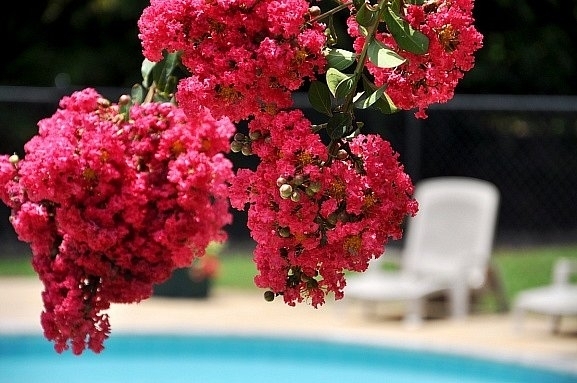 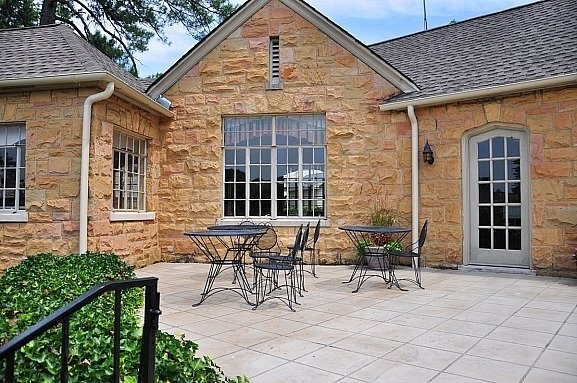 Vestavia Park has transformed apartment living into carefree living. 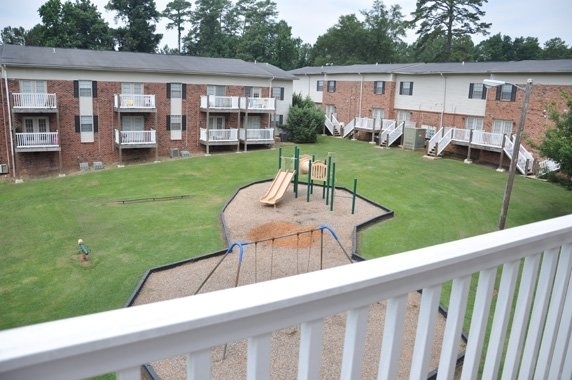 We pamper our residents by offering an array of services and amenities. 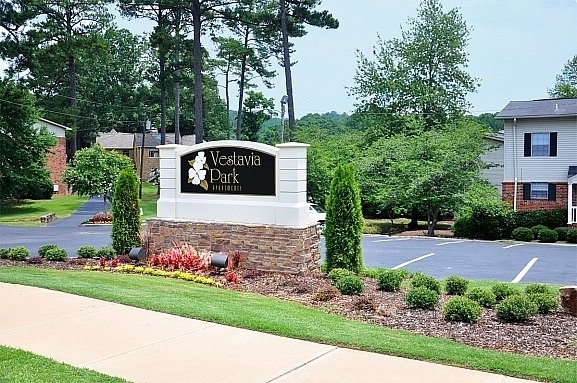 Vestavia Park sets a high standard with: Award winning schools and athletics, convenient access to major highways, proximity to shopping, restaurants,schools, library - everything! 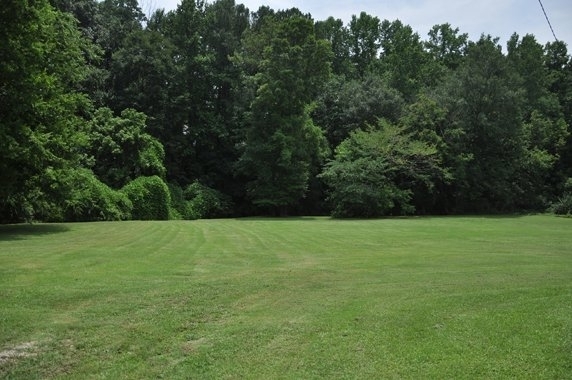 All this in a park-like setting of beautifully landscaped grounds. 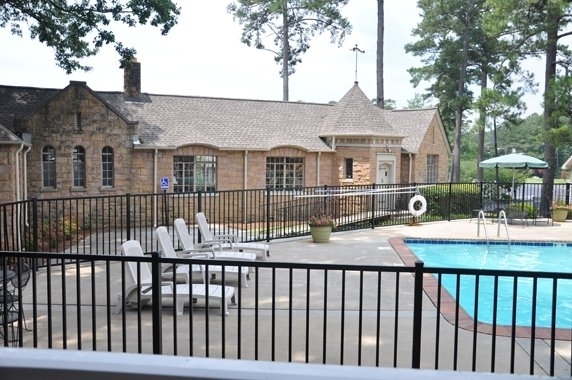 You will love this community and take comfort in knowing that all of your neighbors have been thoroughly screened to meet our qualifying standards.